Audelo, L. (2013). 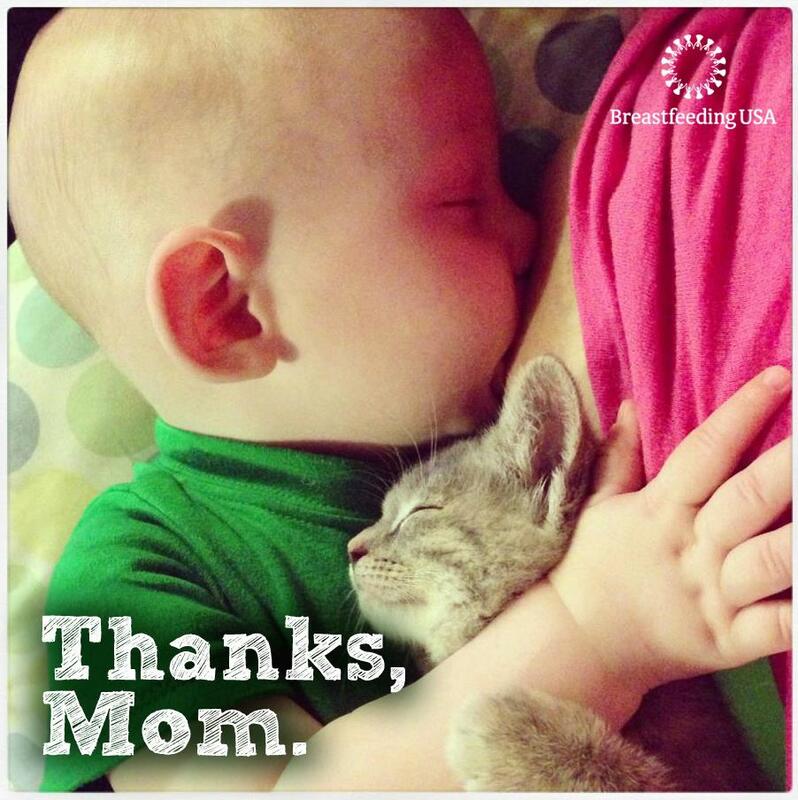 The Virtual Breastfeeding Culture: Seeking mother-to-mother support in the digital age. Amarillo, Texas: Praeclarus Press, LLC. 200. Being a breastfeeding mother in a technology-driven world can be overwhelming. The phrase, “Google it,” comes up in about every conversation you have where there is limited knowledge. Using the Internet to search for information can be timesaving, if you know where to look and what to look for. 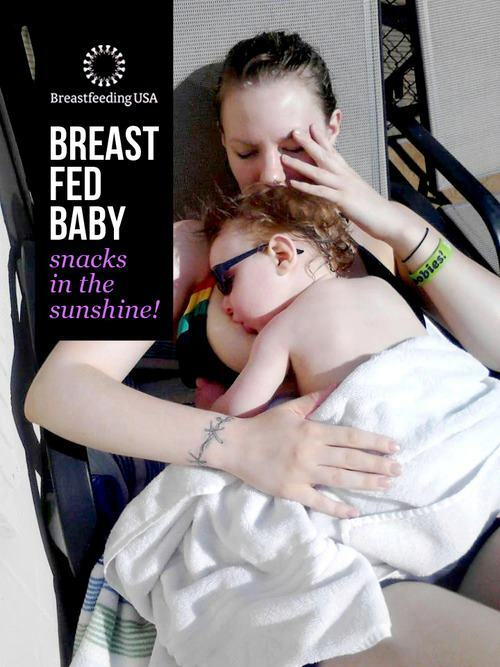 In the book, The Virtual Breastfeeding Culture, Lara Audelo delivers those exact details. Not only does she explain where and what, but she shares the stories of mothers who have “BTDT” (been there done that) and found that technology was key to their breastfeeding experiences. The stories she shares cover a range of topics, including returning to work, unexpected childbirth experiences, and even losing a baby. 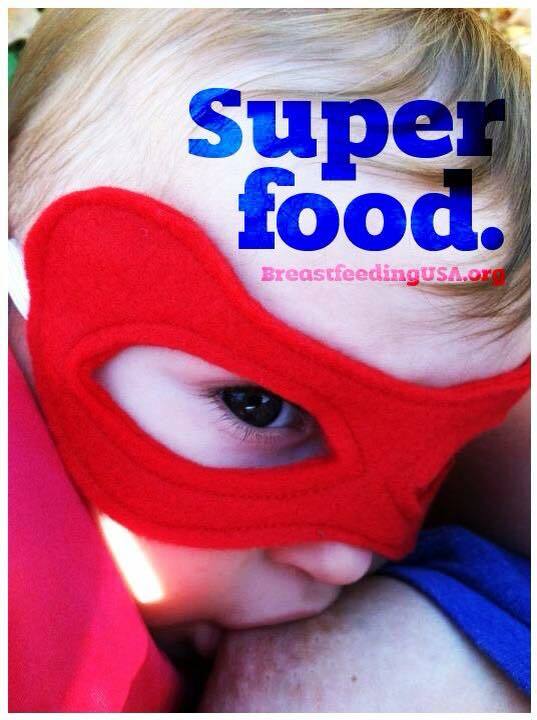 Audelo shares a variety of resources that provide evidence-based breastfeeding information. The author enlisted the help of a breastfeeding professional to show how health-care providers can use technology to deliver sound advice and debunk the myths and outright bad information that are being circulated. The Virtual Breastfeeding Culture is a valuable tool that can enrich a mother's breastfeeding journey. The mothers’ stories, along with the recommended resources, make this book a “must have” for any expecting or breastfeeding mother who is part of the online community. I am positive they will be able to relate to at least one of the situations in the book.